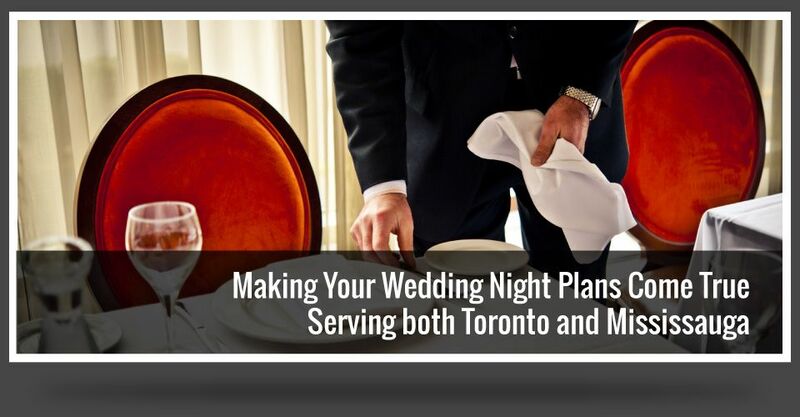 With over 30 years of experience and service to the communities of the Greater Toronto Area, who better to choose from than Europa Catering! If you are interested in learning more about our facilities, or if you would like to book an event, please feel free to contact us. Are you hosting a business gathering or a party with friends and family? Europa Catering can provide you with freshly prepared appetizers, meals and desserts. You can select from our pre-arranged menu or you can ask us to customize it to your needs.